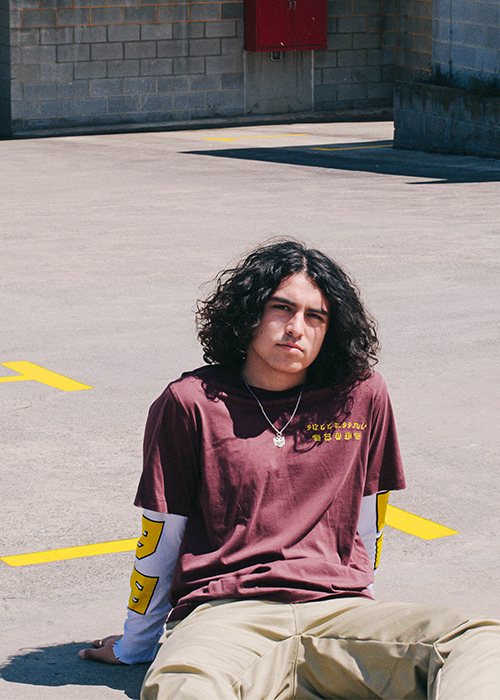 With a powerhouse voice, lyrical vulnerability, and wisdom beyond his years, 16-year-old KIAN (key-ahn) emerged as one of Australia’s hottest new acts in 2018 with millions of streams and radio airplay success. “Waiting” is the best way to get to know this rapidly rising talent. Earlier this year, he won the “Unearthed High Competition” in Australia hosted by international tastemaker radio station triple j. In the aftermath of his big win, the station added the single into regular rotation and named it “Best New Music.” Within a few months, it racked up 12 million Spotify streams and counting, soared to #1 on the Spotify “Hot Hits Australia” Playlist, and vaulted to #3 on the national ARIA Singles Chart.